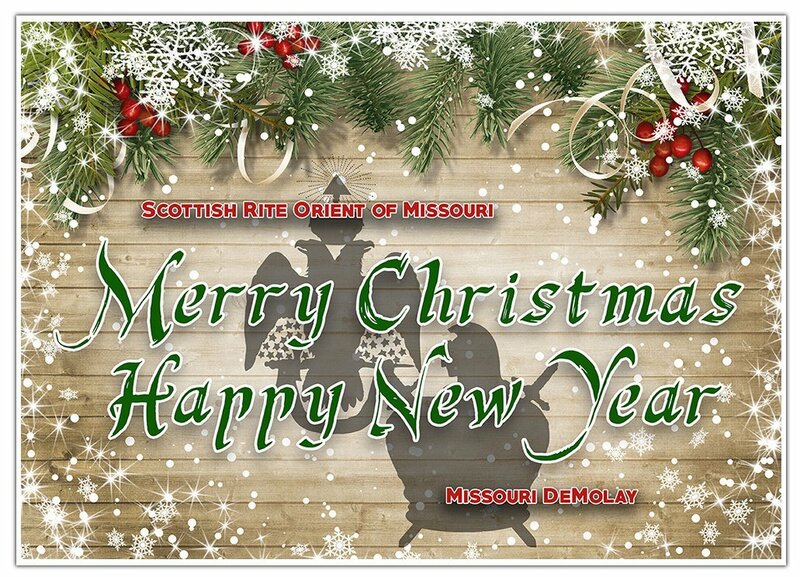 Thank you for visiting the website for the Scottish Rite Orient of Missouri. Please visit the Scottish Rite Foundation of Missouri's tab and learn more about our philanthropic efforts. This includes our MISSION STATEMENT, information regarding our HISTORY AND PURPOSE, our ANNUAL REPORTS, a DONATION page, and our CONTACT INFORMATION. Up-to-date news regarding the activities of the Scottish Rite Foundation of Missouri is available here. You can now make a donation to the Scottish Rite Foundation of Missouri, Inc. online using the button below. Nothing from April 1, 2019 to April 15, 2019.